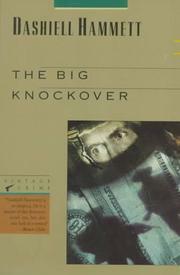 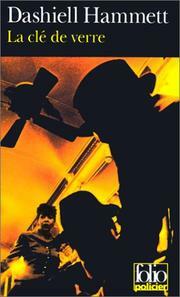 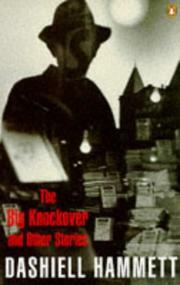 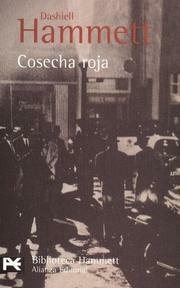 The big knockover: selected stories and short novels. 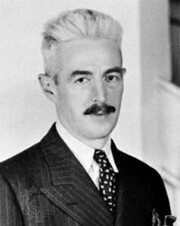 Skleněný klíč: přeložil Josef Škvorecký. 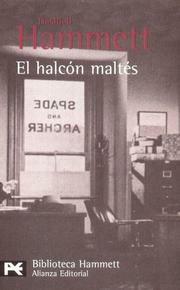 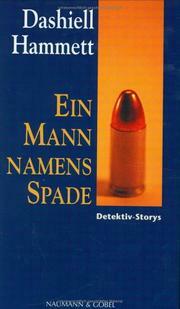 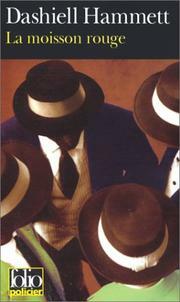 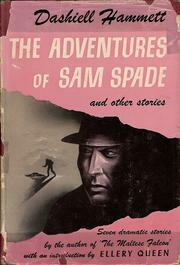 The adventures of Sam Spade: and other stories. 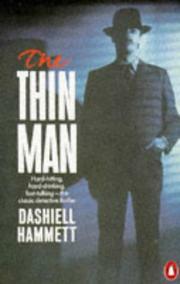 A man named Thin: and other stories. 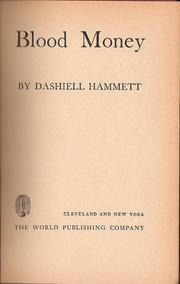 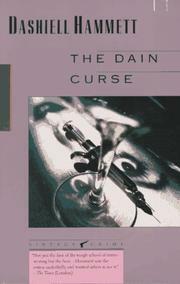 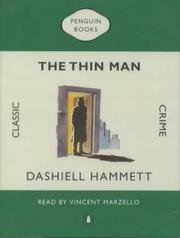 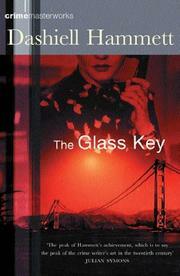 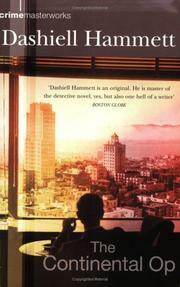 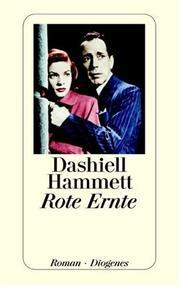 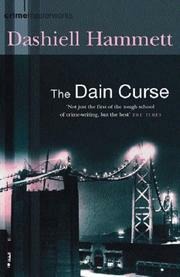 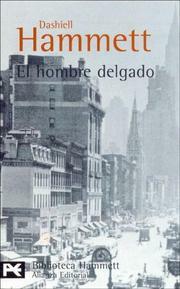 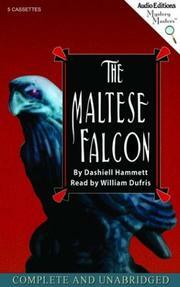 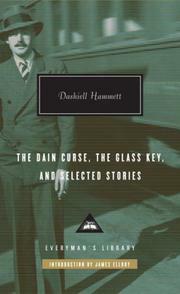 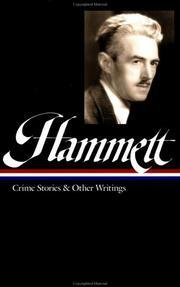 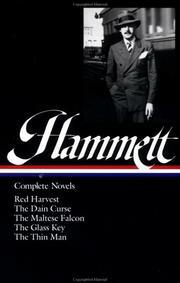 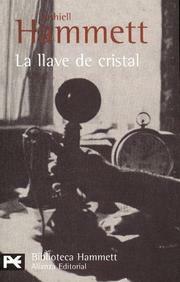 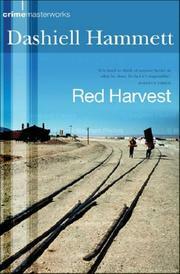 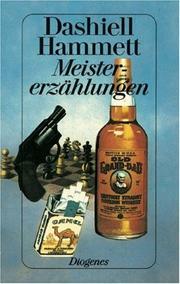 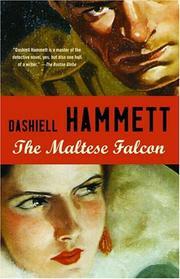 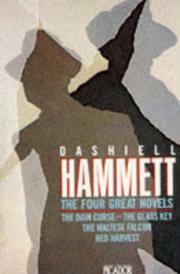 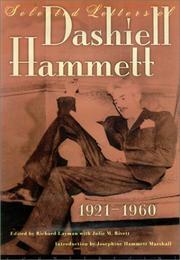 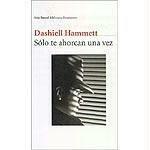 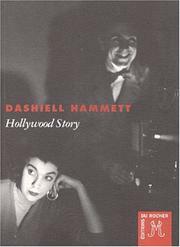 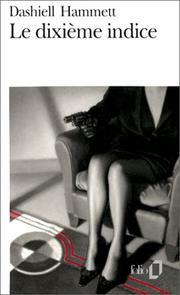 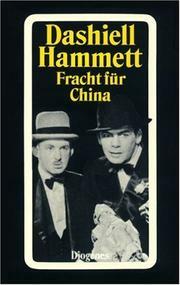 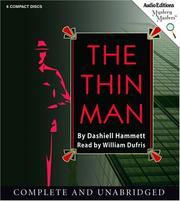 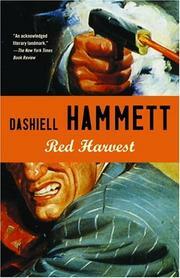 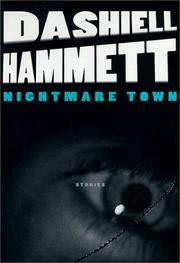 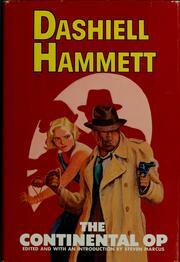 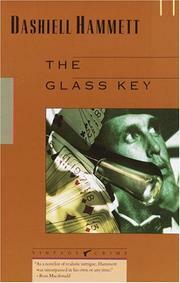 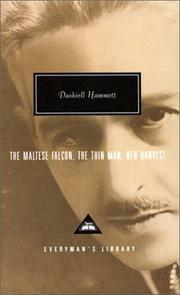 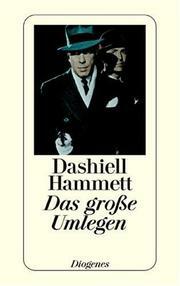 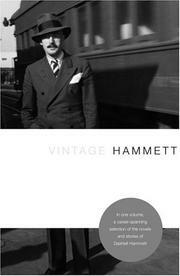 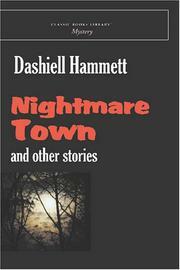 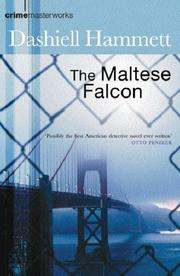 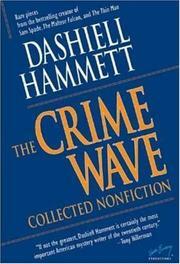 Are you sure you want to remove Dashiell Hammett from your list?